I frequently represent clients on these types of properties, and with this I help to guide their own decision-making process along these three distinct, yet sometimes, overlapping criteria. My wife and I do operate a short term vacation portfolio within Hawaii Life but as part of my fiduciary responsibilities: I always make recommendations based on my clients’ goals and what is ultimately the right fit for their personal needs. We have accepted clients and properties who are a good fit into our program, and I have referred others out to front desk programs, other independent rental programs, or have educated them about self-renting their properties. It all depends on the client’s specific needs. Most vacation rental properties should be able to do at least 75-80% average occupancy throughout the course of the year. Very high-end properties typically run lower occupancy percentages than entry-mid level properties but this is mostly by choice as these particular owners usually have a minimum echelon which they chose to implement. We currently have properties in our portfolio that do 90%+ occupancy throughout the year, but this is certainly not the norm. Hawaii is a great place to visit with friends and family. Furthermore, Maui has been voted the #1 island in the world for something like the last 20 consecutive years. Hawaii is an equity-based marketplace — operational and carrying costs are high but historical appreciation has been substantial and the short-term returns are fairly consistent especially when comparing it to something as volatile as the stock market. For the purpose of this blog post, I am only going to discuss short term vacation rental condos on Maui because there is a very limited supply of short term vacation rental homes that are legally operated, and the licenses by which they do operate are not transferable to a new owner. Furthermore, although many principles here remain consistent for properties around the state of Hawaii- I directly serve my clients on the island of Maui. With this, because this is such a niche market, I have developed strong relationships with other qualified agents from around the state, so please don’t hesitate to ask if you are considering other areas around the state, and I will connect you with a local specialist. 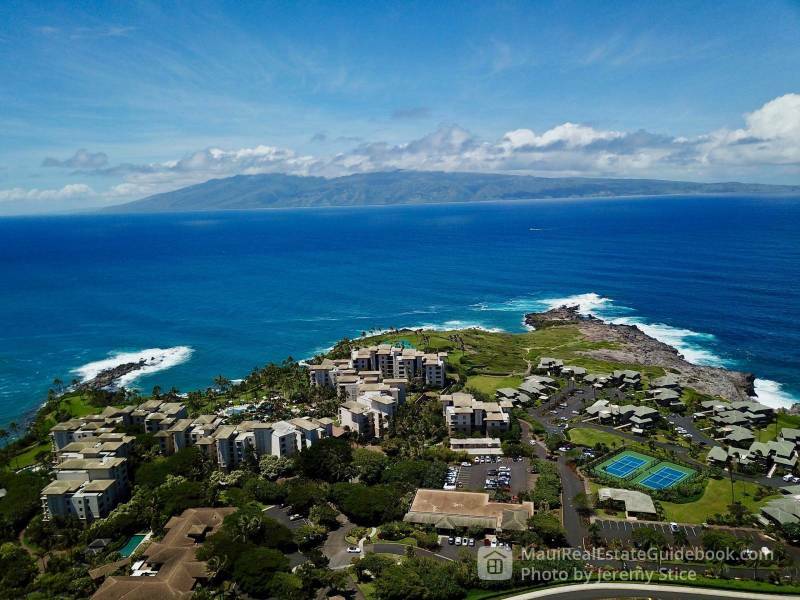 The Wailea Beach Villas on the left has restrictions on rental companies and is where Hawaii Life has its newest addition to our portfolio, Wailea Beach Villas Penthouse #206. Most condos don’t have limitations on owner usage or specific management operation restrictions. However, there are certainly some that do, and it is very important to know these facts before solidifying your purchase. I can think of a couple condo complexes in Napili where owners essentially have to pay the front desk rental entity if they decide to personally use the property more than what the guidelines provide for. The reason being is that the mandated in-house rental entities essentially own a number of the common elements, have shared expenses, and have pooled income, so they need to try to make the arrangement as equitable for all. Check out my Guide to Napili Bay Condo Ownership here. There are also a number of condo complexes that do require the owners to use one exclusive management company or substantially limit the options for management companies. 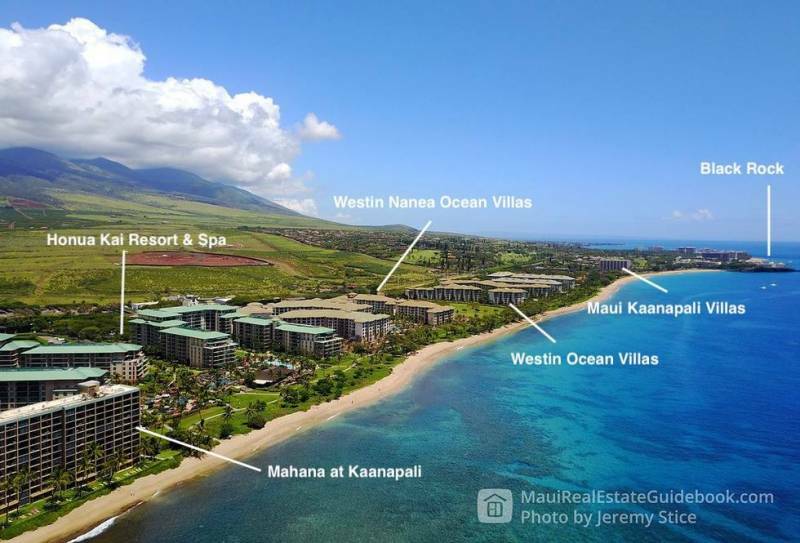 A few condos limit outside rental companies (some examples being the Montage Residences or the Wailea Beach Villas) or have decreased amenities packages like the (Kulana Club at Hoolei) if you are not using the front desk rental program. The Montage at Kapalua Bay Residences is the oceanfront building on the left. The demand for Maui vacation rentals runs concurrently with Maui being voted as the top island in the world for last 20 years or so. During our peak season (winter), Maui’s population balloons from its resident population of 160K or so to over 300K people on island. Maui saw almost 3M visitors in 2018, topping the previous record year in 2017. 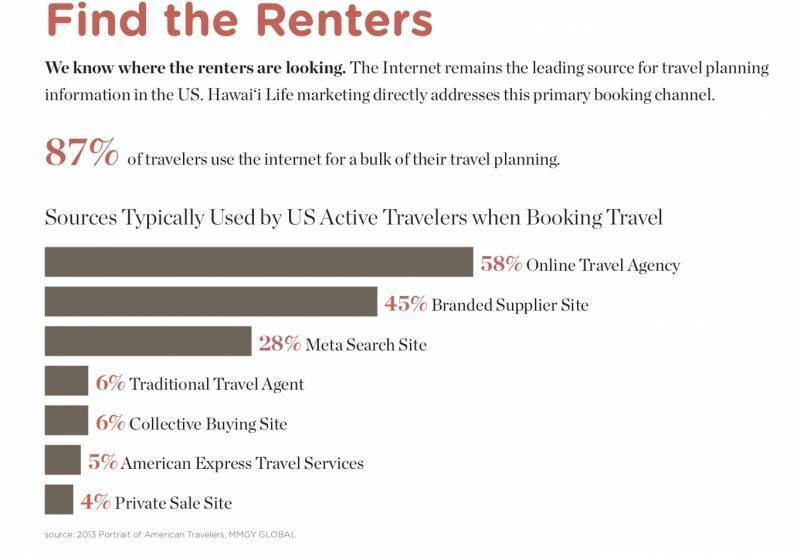 Internet vacation rental sites, most prominently Homeaway/VRBO and AirBnB, have completely disrupted the entire hotel and hospitality industry during the last 15 years. Millions of property owners worldwide are now heavily using these online advertising venues to generate what I think is probably billions of dollars per year. This is still the most popular way that these are rented out but there has been a substantial shift in the last 15 years or so and many operators are losing market share. Many owners elect to work with these types of entities because they assume that they are the only full-service operation, but this is definitely not the case. 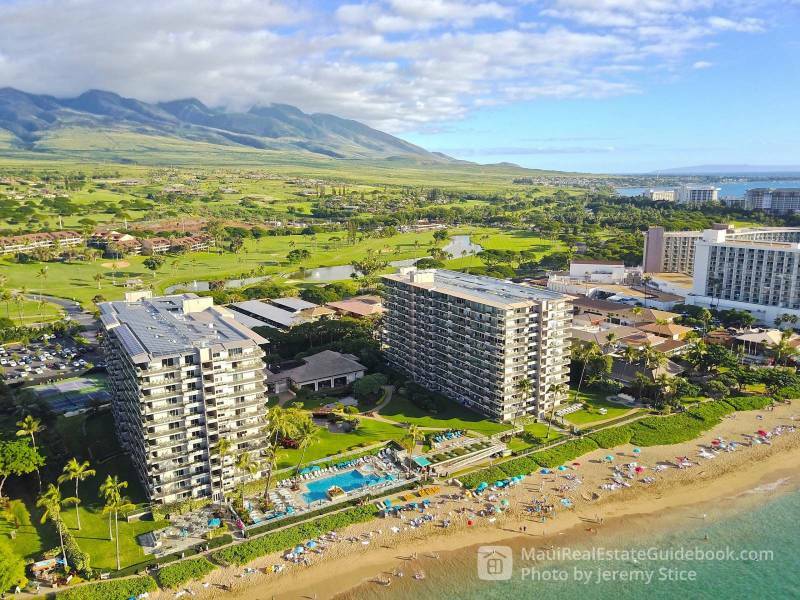 The largest operators in Maui are Aqua-Aston and Outrigger Resorts (the two largest by far) and some smaller companies that include but are not limited to: Classic Resorts, Destination Residences, and the Ritz Carlton. Many resorts that we operate in our portfolio require all of our guests to check in at the front desk. Here they will greet the guests and collect front desk fees, issue towels or towel cards, and parking passes. Alternatively, some of the other vacation rental properties with front desks that we operate that want nothing to do with our guests or owners if they are not in their program. I am not sure exactly what is the determining factor for the dichotomy of these arrangements as we do have properties that the front desk is managed by the same company but have very different arrangements. 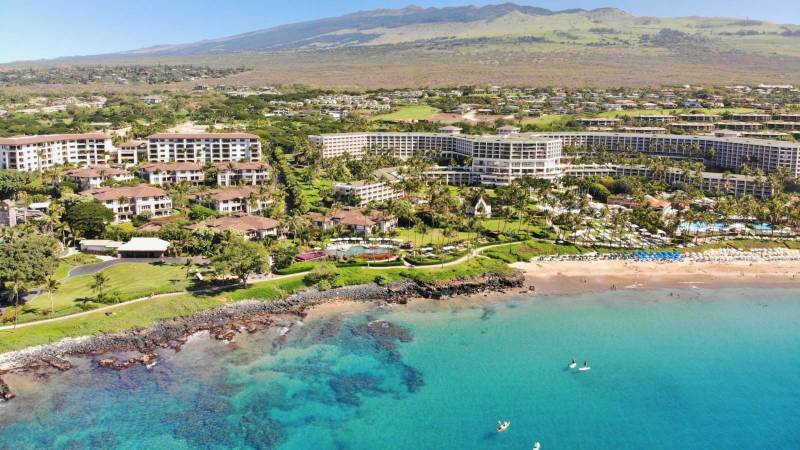 The Whaler at Kaanapali is a vacation rental complex that does have an on-site management company run through Aston but also has numerous different independent management companies and individual owners operating within it as well. One major benefit of the arrangement is that all guests check in at the front desk and the front desk will service their needs (to a certain extent unless in the front desk program). Hawaii Life Vacations currently offers a direct beachfront ground floor 2bd./2ba. unit #102 and an upper floor 1bd/1ba unit #508 with awesome views of the ocean and Black Rock. Lots of flexibility with owner personal stays. The front desk programs are usually renting a category of a property e.g. one bedroom full ocean view rather than a specific unit. With this, if an owner wants to use their personal property with little or no notice, the front desk can usually shift the guest to another unit. I represent one client who owns four different units at one particular building, and he has one of his rental properties with us and three others with the front desk. I imagine that we will likely probably get at least one more of his properties, but this specific facet is very important to him and is certainly something that they excel in. Steady/more immediate cash on cash returns. Owners can be attracted to front desk programs because there is really no “build-up” period for the property since they already have an established group of guests coming to them and are immediately able to fill rooms at reasonable occupancy rates. You will also find many front desk properties on large travel websites like Orbitz, Travelocity, Expedia, and Kayak. Full service with standardized operations. Front desk operators are almost a completely hands-off type operation for owners so they come and go as they like to and simply collect checks. Highest fee structure- front desk programs in Hawaii usually take anywhere from 35-60% of gross rental returns, which substantially decreases owner profits. Little customization- front desk operators want to standardize just about everything in their rooms, so they can feel much more like hotel rooms and often times, will come substantially less equipped than other properties that are essentially set up as a home away from home. This generally applies to furniture, artwork, appliances, color schemes, and interior contents. Less/no incentive to improve your property unless there are tiers in the rental category rental classifications e.g. A, B, C, etc ratings. Difficult to enact changes that may be needed- within front desk operations, there is a strong level of corporate hierarchy and getting changes/improvements can be very slow and/or difficult. 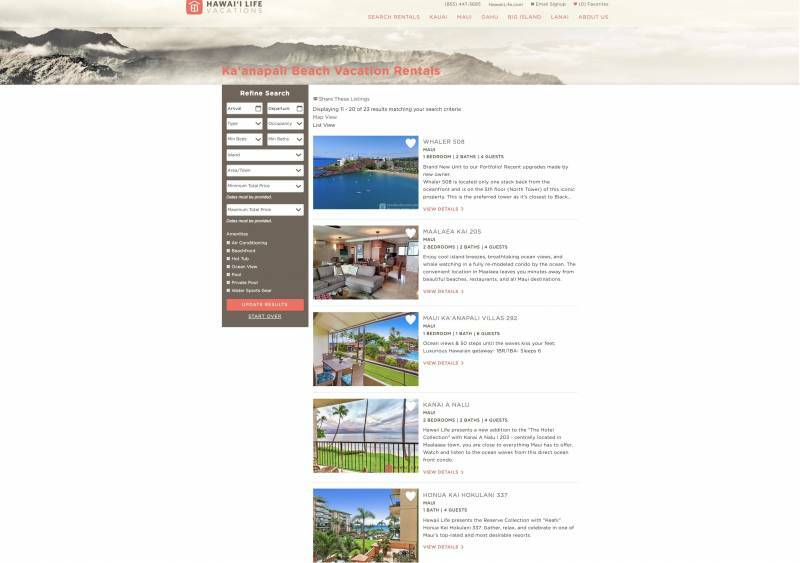 Vacations.HawaiiLife.com is where all of our company vacation rental properties live and the above snapshot is from our individual West Maui Beachfront Portfolio. Varied returns- this can be both a benefit and challenge depending on what side of the spectrum you are on because not all management companies are created equal. In comparison to front desk operations, there is certainly a bit of a build-up period to establish a presence in the independent rental marketplace to establish general momentum, reviews, and regular customers. In our experience, we have seen about a 15-20% jump in our gross revenue from our first year to our second and moving forward. Full service and limited service operations– some companies like ours are a full-service operation where clients essentially do nothing and just collect checks, but others allow the owner to book the properties themselves and pay a lower commission rate. 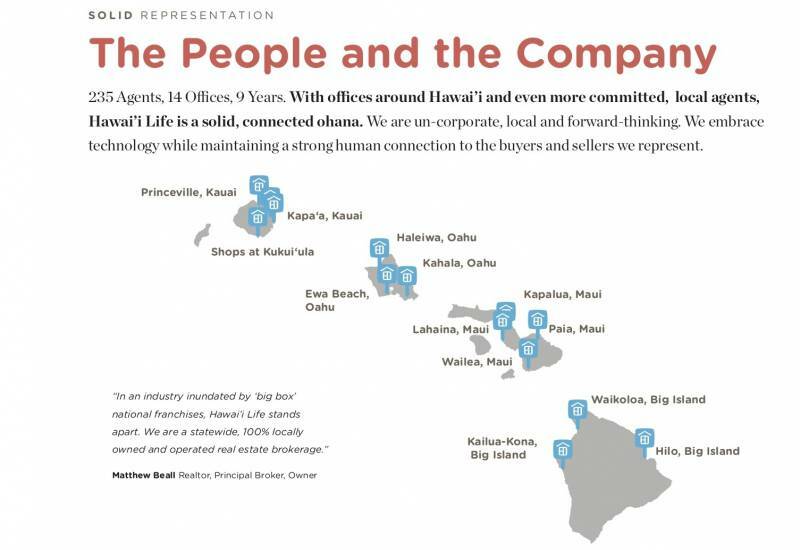 I know of one company (Aloha Condos) that has a very interesting hybrid type model. Strong incentive to re-invest into and customize your property to help differentiate it. Because specific rooms are being marketed and rented, it really behooves an owner and management company to work collaboratively to ensure that a property differentiates itself in a positive manner. Fully equipped with inventory– both a huge benefit for owners and guests alike and isn’t necessarily common knowledge, but most properties in this rental classification are much more equipped than hotel rooms as it pertains to kitchen equipment, beach gear, and other small touches that can make a huge difference. The goal is to really set these up as a home away from home. Little or no flexibility with personal stays. If you are working with a large independent rental company, they may be able to shift a guest into another unit with their permission but if you want to guarantee that you use your property while you are in town, it is important to let your company know in advance or to use back-end software like we have to book the property yourself. Need to do solid homework before hiring a company- I share with all of our management clients that the arrangement is really more of a long term partnership built on trust, integrity, and mutual success. It is very important that you are aligned with your company on these aspects or others that are most important to you. Kaanapali North Beach pictured above is home to several vacation rental complexes including the Mahana at Kaanapali, Honua Kai, and Maui Kaanapali Villas. Full service and limited service operations — some companies allow the owner to book the properties themselves and pay a lower commission rate and I know of one company (Aloha Condos). Strong incentive to re-invest into and customize your property to help differentiate it. Fully equipped with inventory much like an independently managed unit and you can make it completely yours. Little or no flexibility with personal stays but you completely dictate your own calendar in live time. There is no question that this is a J.O.B.- here is a blog post that I wrote which touches on this. It is very important to know, understand, and abide by current County and State Regulations pertaining to short term rental operations. First things first — you definitely want to remit all of your GET and TAT taxes to the State as penalties for not doing so are harsh. My previously authored article addresses all of this and a bit more below. Unfortunately, some of the spreadsheets and images have become broken links so please just let me know what you need. Additionally, here are some other related articles that I have published in the past.